Great for a simple and scenic romp around Downtown's vibrant neighborhoods. Easy to ride and perfect for friend groups or families looking to experience an alternative approach to touring the city. Imagine zipping and gliding through the hustle & bustle of DTLA's iconic scene. With a light frame, stealthy paint job, and a body designed to combine sleek with smooth. The 1 Love is perfect for day trips to the beach or riding over to Olvera St. to catch a festival in an authentic Hispanic heritage. 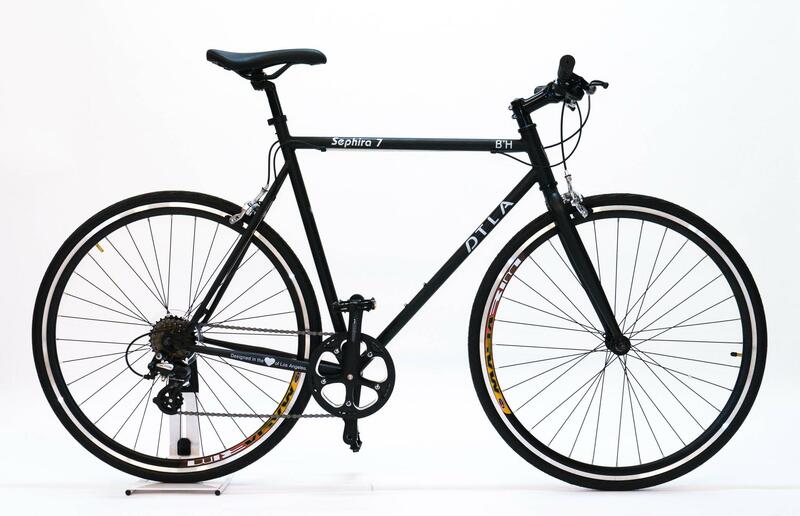 Disguised as fixie, our 7 speed commuter is more than meets the eye. The adequate maneuverability in collaboration with the aforementioned speeds, you can easily go further, faster, using less energy. Do you yearn to feel the spray of the ocean mist spritzing your skin sailing along the coast, as stress organically disappears in tandem with the sun setting evoking a deep exhalation you didn't know you were holding... until now. A sublime level of gearing and componentry to push your riding to the next level. 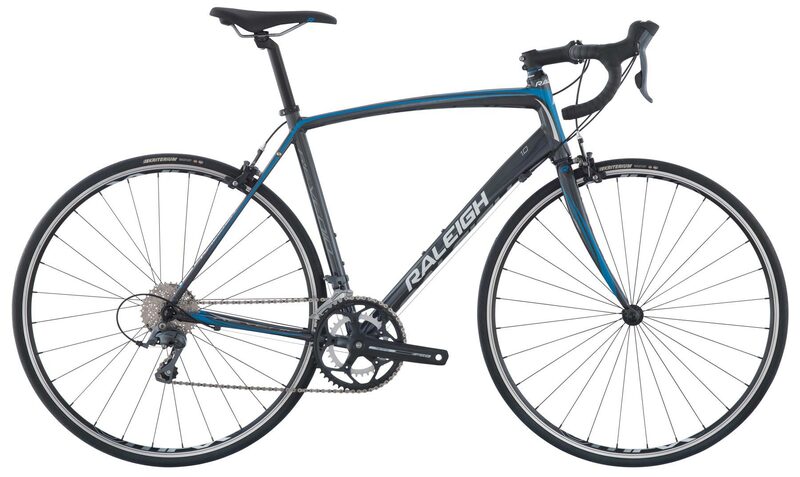 Alloy frame and fork absorb road vibrations for a more comfortable, efficient ride whilst the Shimano Sora 9-speed drivetrain gives the wide range of gearing needed to get up more testing climbs. An instant classic that lets you enjoy a lifetime of cycling in comfort and style.Start a whirlwind romance with bicycling fun on a cruiser today! 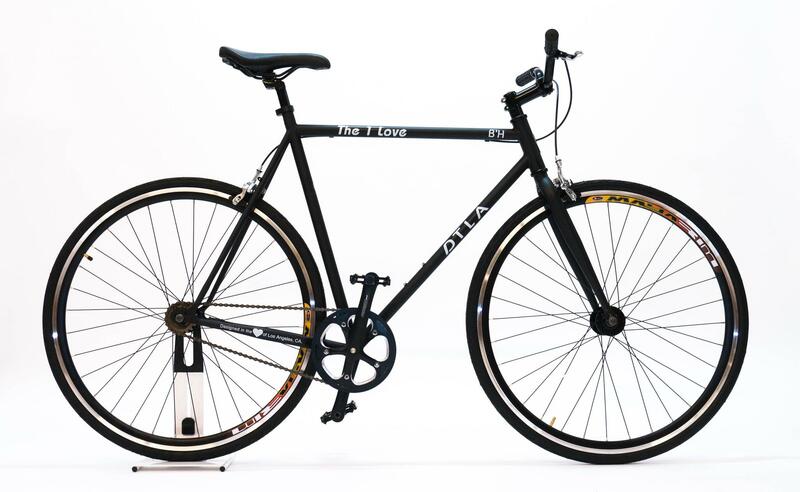 Bring the party with this fully loaded bike! No matter whether grandma & grandpa or the youths or the designated frat bro/sorority sis, basically anyone will be satisfied with this option. Valid ID and credit card are MANDATORY to rent anything. Even if paying cash. Must have ready to present at time of pick up. 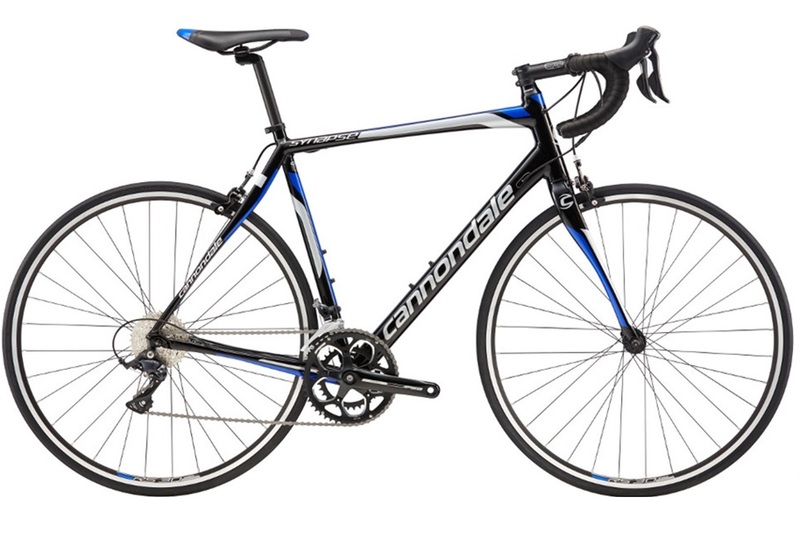 *Availability is limited and some items are incompatible with specific bicycles. Each item fee is per day. Renter is responsible for all items acquired and will be held responsible for financial restitution should contract terms be violated. 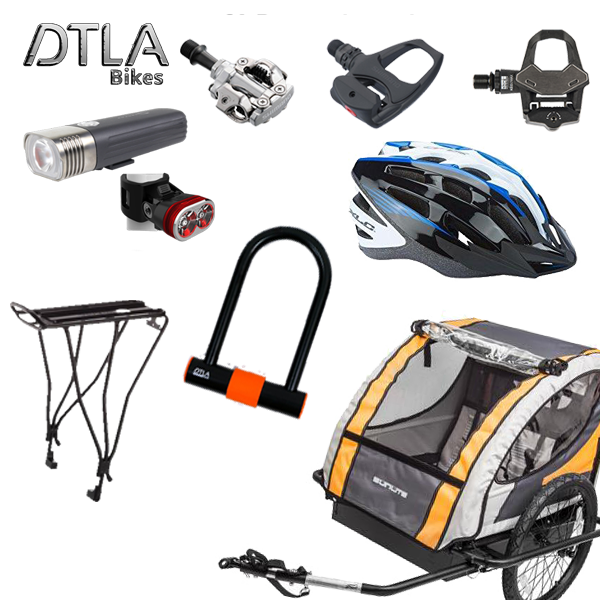 DTLA Bikes and any affiliates including staff, investors, promoters, supporters, or subsidiaries are not liable and are protected by the statutes indicated by law.